One league, multiple goals. We dig deep into the NFL player protests. 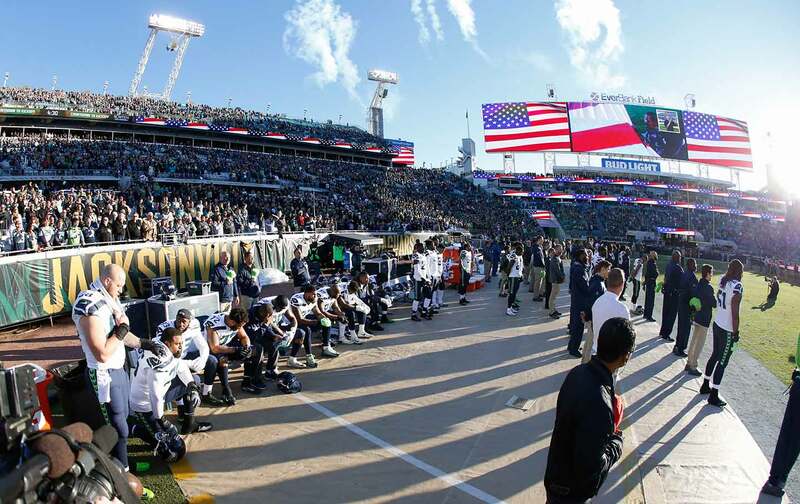 This week, we try to understand the splits in the players coalition that has been negotiating with the NFL over the anti-racist protests taking place during the national anthem. We speak with Tamishia Moats, wife of former NFL player Ryan Moats, whose experiences with police violence became national news in 2009.